Are you in search of Exotic Flowers? 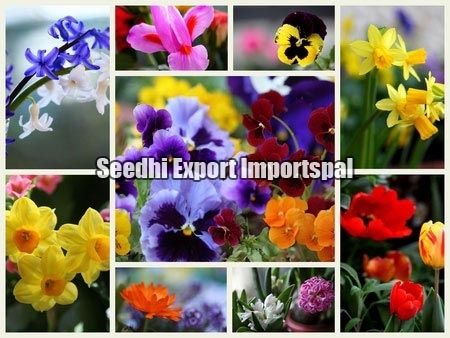 If yes, then your search ends at Seedhi Export Importspal, as we assure to serve you in the best possible way. We are a notable Exporter and Importer of Exotic Flowers. We deliver fresh Exotic Flowers along with their natural and wonderful fragrance. Our Exotic Flowers are fresh, vibrant and adds beauty to the place wherever they are used, be it home, wedding, festival or any auspicious occasion.